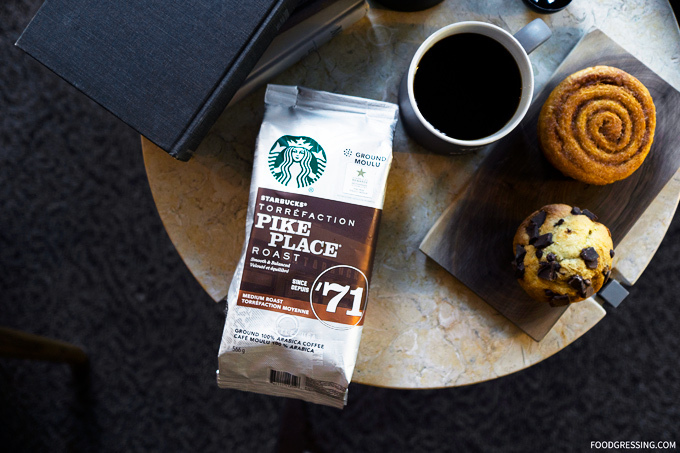 The Starbucks Pike Place Roast offers a rich, balanced flavor with subtle notes of cocoa and toasted nuts. It is now an everyday brew in more than 28,000 stores in 75 countries around the world. Available in grocery stores across Canada. 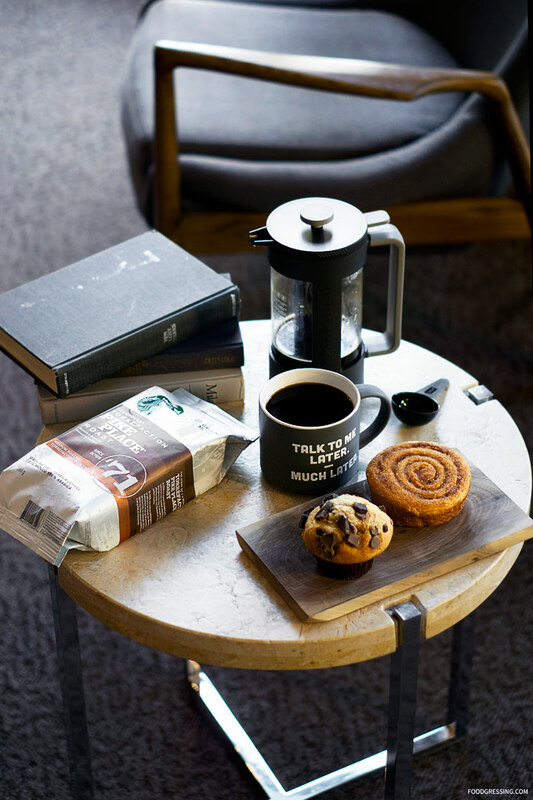 For more tips on the perfect brew, visit mystarbucksweekend.com. Disclosure: I received a complimentary media package from Starbucks.